This series is for anyone considering becoming a Beachbody Coach to learn all about the Opportunity. If you have a passion for Beachbody including: Autumn Calabrese, Darin Olien, Tony Horton, Shaun T, Sagi, Chalene Johnson, Joel Freeman and their programs - Hammer and Chisel, P90X, Insanity, T25, 21 Day Fix, Piyo, Chalene Extreme, Max 30, Shakeology, Performance line, Turbo Fire and Body Beast this is a great resource to decide if coaching is for you. 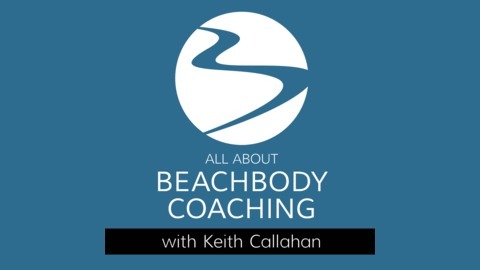 EP03: What exactly is a Beachbody Coach and what do you do? 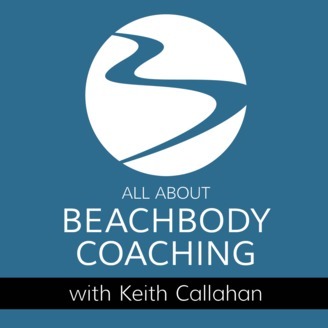 EP05: How many hours do Beachbody Coaches work?